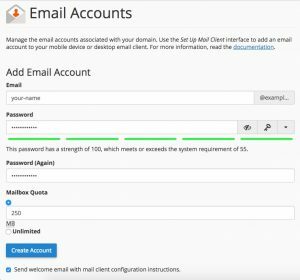 How to Create a Email Account in cPanel? WebSupporters all web hosting packages have the ability to create email accounts as per the plan. Email accounts can be created by cPanel. 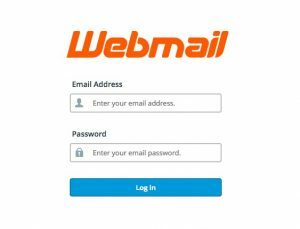 To create a new email account you will need to log into your cPanel. Login to cPanel using current username and password. 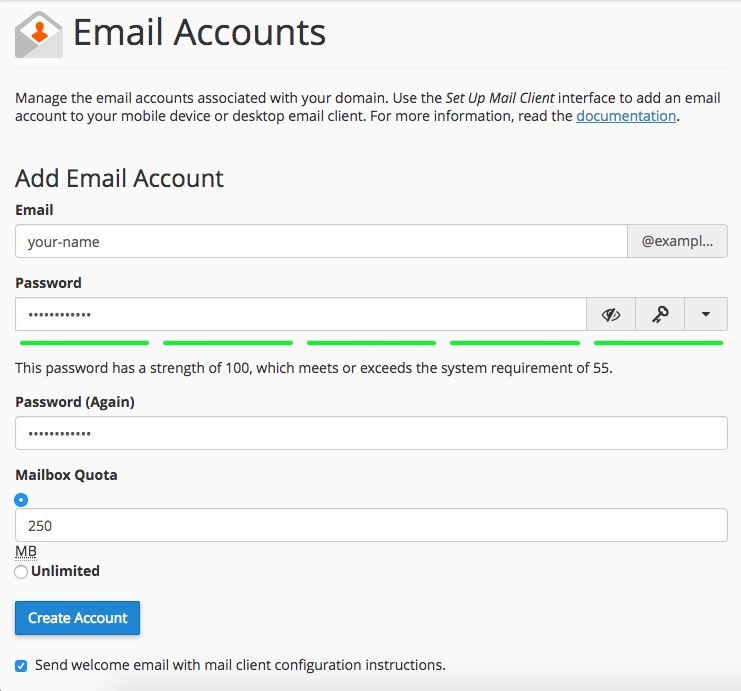 Once logged into cPanel, click on the “Email Accounts” located in the Mail section of cPanel. Then on a next screen so you can create a new email address. Once the account has been created, you will see it listed in the Email Accounts section. To access your mailbox through webmail, In a Web browser, visit the URL https://webmail.example.com, where example.com is the Internet address of your website. When prompted, specify your full email address as the username (for example, mail@example.com), and specify the email address password. If you want to Set up and use an email client program like Outlook, Thunderbird, Apple Mail on your computer, or email client apps on your mobile phone like Android or iPhone. Typically, in such programs Please click here. How to add addon Domains in cPanel?